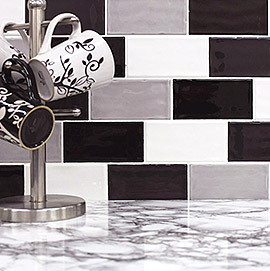 Kitchen tiles by Tile Choice is one of the best online sources in the UK to buy at affordable rates with quality assurance. 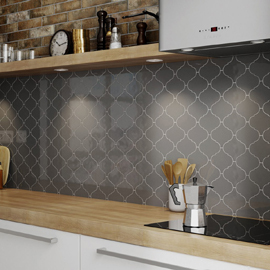 The kitchen is the place where both our and family’s health begins, cooking is an everyday chore in all house whether you live alone or with family. 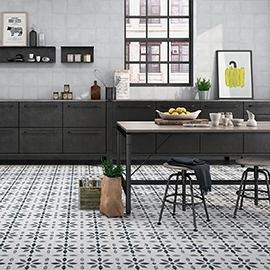 Kitchen tiles not only allow you to add visual appeal to your kitchen but also provide a durable, practical solution for floor and wall coverings. 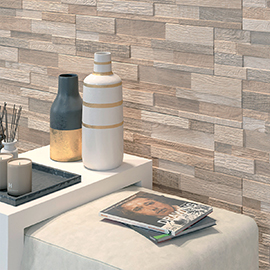 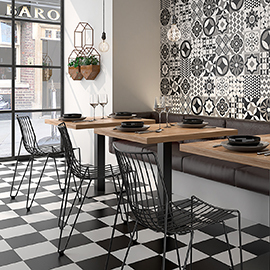 With the range of kitchen tiles available you can use your individual style to create contemporary, modern or traditional looks to suit your tastes. 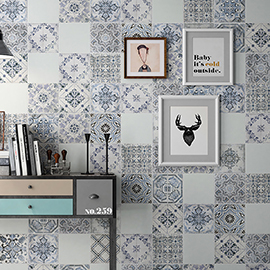 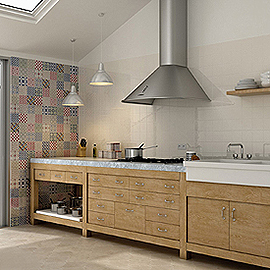 Different patterns of tiles can break up the monotony visual aspect of a kitchen. 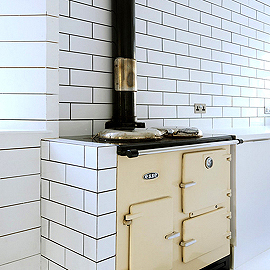 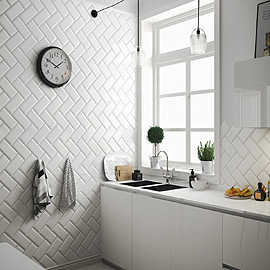 Apart from looking good, kitchen tiles are a necessity for every kitchen. 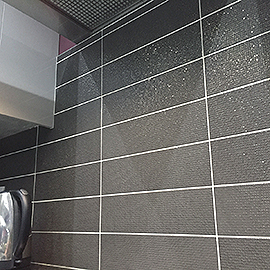 There is water, moisture and oil and most likely red wine in the kitchen, therefore the application kitchen tiles makes it easy to clean the walls and floors and keep them protected from any spills or splashes. 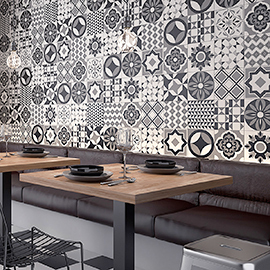 You can flaunt your imagination by exploring our versatile and decorative collection of kitchen tiles available on our website. 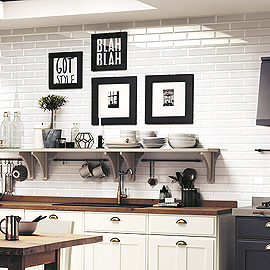 Even a simple, small kitchen can embrace a grandeur look with our rustic kitchen wall tiles, adding the glamour quotient. 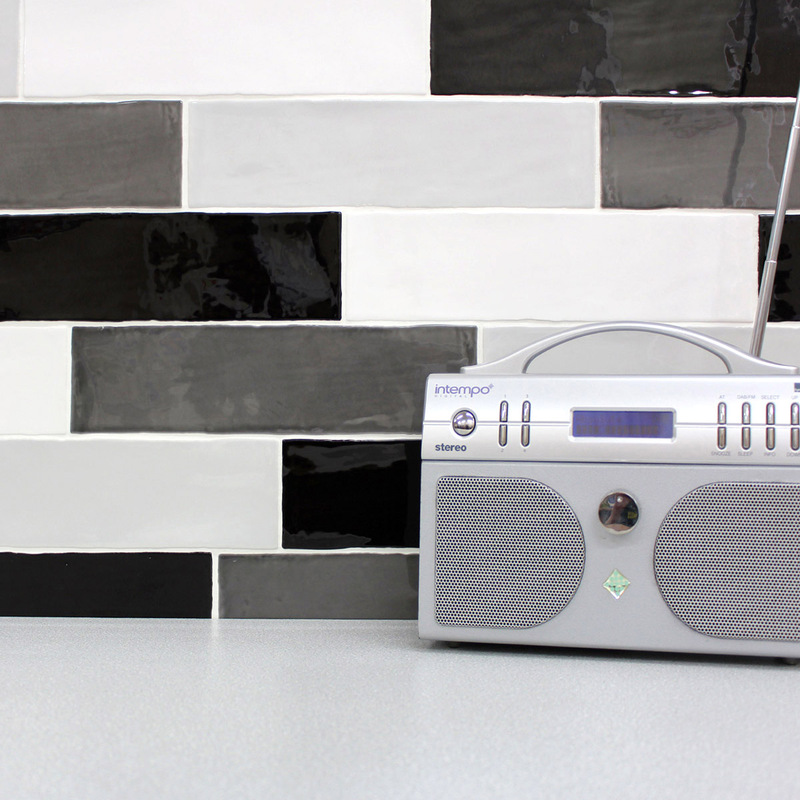 Different colours and textures can be found in this category of tiles which you can match with your kitchen furniture and design scheme. 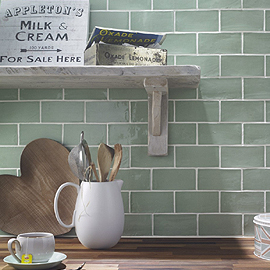 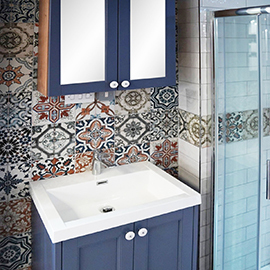 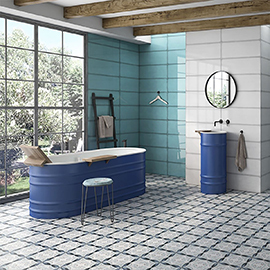 Here at Tile Choice we have one of the largest collections online of kitchen tiles in the UK, there is a wide variety of bold, bright colours as well as delicate pastel shades. 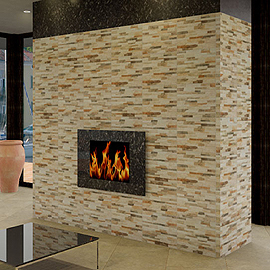 We are sure we can meet your expectations no matter what the demand. 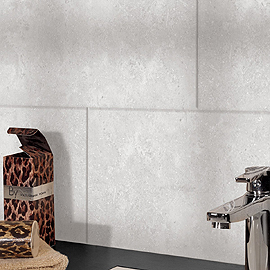 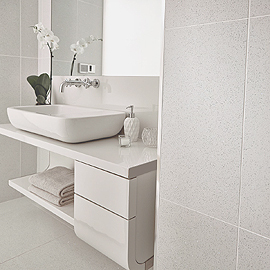 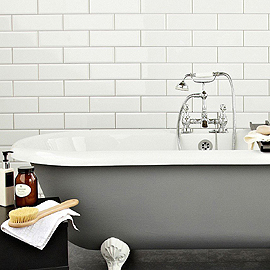 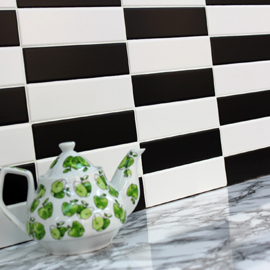 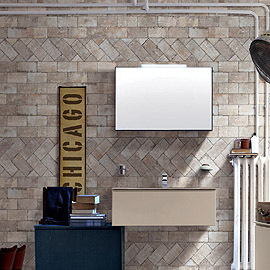 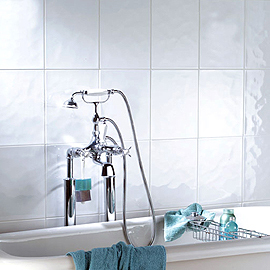 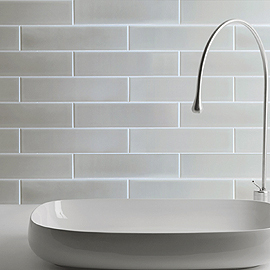 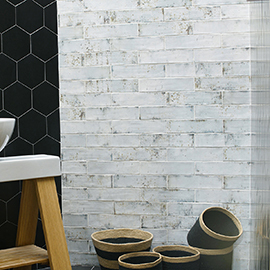 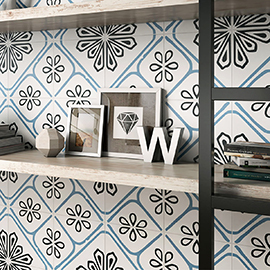 Using our kitchen tiles can transform your kitchen from a dull space to an exquisitely designed stylish interior. 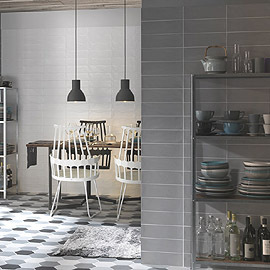 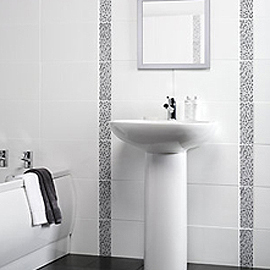 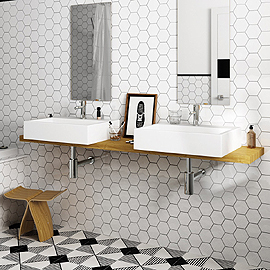 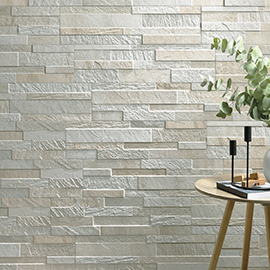 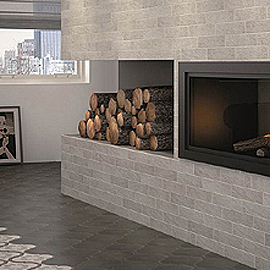 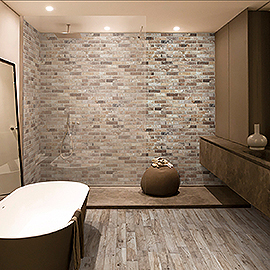 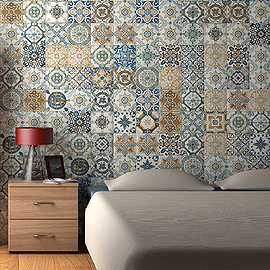 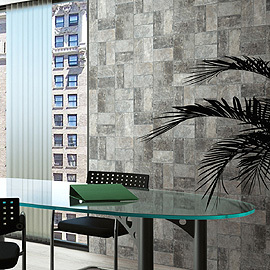 Varied textures, designs, sizes and concepts are available on our website www.tilechoice.co.uk your trusted place to shop for all kinds of tiles. 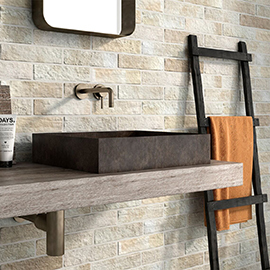 Stay up to date with the newest style without compromising on quality, all of our products are made to perfection and will stand the test of time. 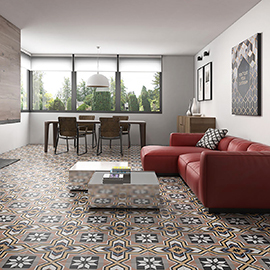 They are manufactured using the latest digital technologies making them intricately designed as well as being highly durable. 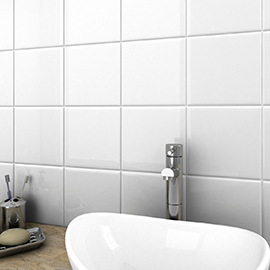 We can provide a FREE sample of all our kitchen tiles if required so make sure you explore our versatile range at Tile choice today.